The State Housing Construction Agency (MIDA) under the President of Azerbaijan will start registration of persons wishing to purchase subsidized housing from May 30, 2017. The registration of persons, who have the right to purchase housing on preferential terms, and the sale of this housing, will be carried out electronically with the use of E-imza or ASAN imza, which can be obtained by contacting the information and computing center of the Ministry of Transport, Communications and High Technologies or ASAN Service centers. Detailed instructions on using the system of preferential housing and a list of required documents can be found on the websites mida.gov.az and mida.az. 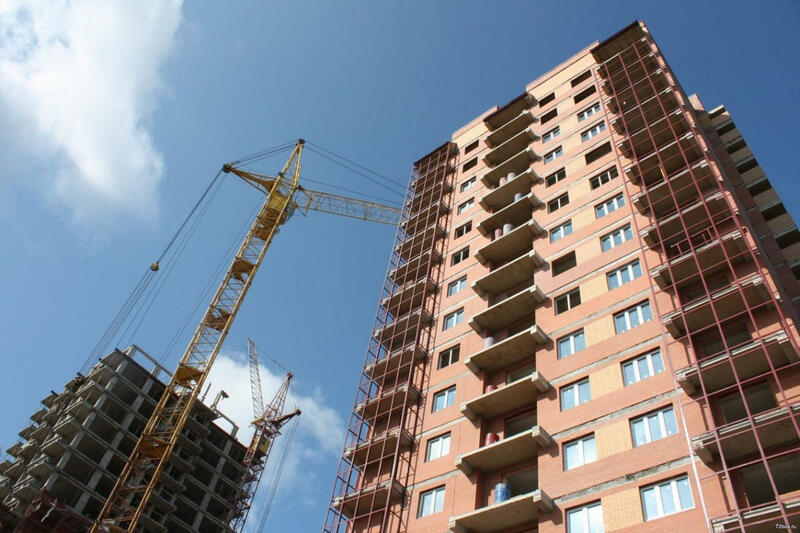 Citizens eligible to receive apartments can obtain detailed information on the necessary procedures and submit documents in ASAN Centers № 1, 2, 3 in Baku and in Sumgait. The State Agency for Housing Construction under the President of Azerbaijan was established in April 2016 upon the presidential decree. The key objective is to meet the demand of people for housing, to improve their living conditions, to provide construction in modern architectural style that meet environmental requirements and energy efficiency requirements, as well as to improve public administration in the field of urban development and construction. Currently, the agency is constructing a residential complex for a privileged category of the population in the Yasamal district of Baku, the construction of which will be completed in the middle of next year. The complex in Yasamal will consist of 29 multi-apartment buildings. A number of social facilities will be built in the complex, including a 240-seat kindergarten and a 960-seat secondary school. The opening of this first project is scheduled for 2018. The main essence of preferential terms is that the cost of apartments will be lower than the average market value. In addition, citizens will be able to monthly pay the cost of the apartment through a soft mortgage loan of the Azerbaijan Mortgage Fund for a period of 3 to 30 years. The apartments will be completely renovated and equipped with kitchen furniture.